G Plans is a health technology company building cutting-edge hutting-edge Health and Nutrition. 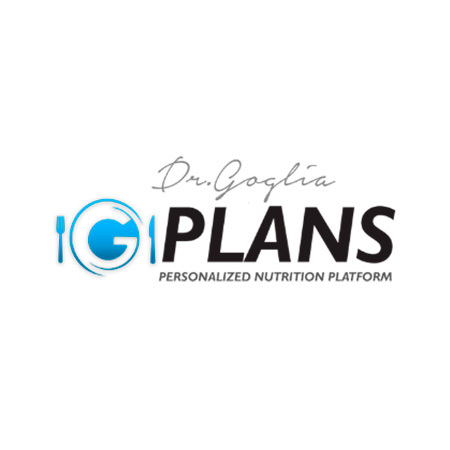 Their products are based on data, science and Dr. Goglia’s 30 + years of work with celebrities, elite athletes and patients around the world. 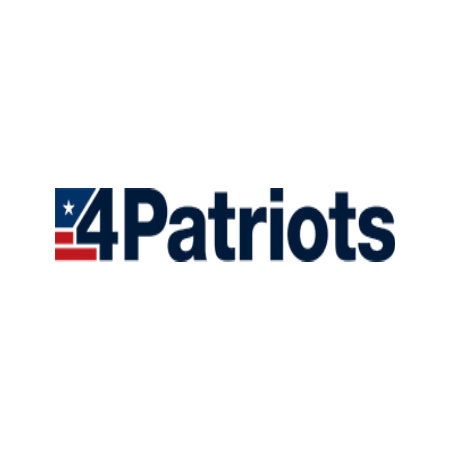 Patriot Health Alliance’s mission is to help support health, energy and well-being with top quality dietary supplements and educational information. 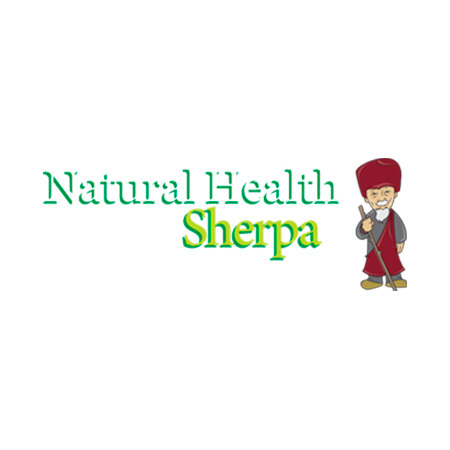 Natural Sherpa is an experienced company focused on pinpointing natural health therapies that have been proven to be safe and effective. 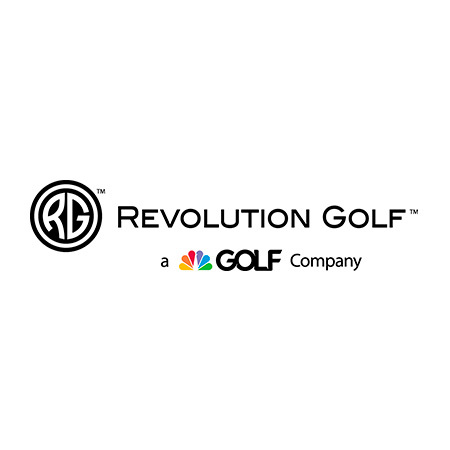 Revolution Golf is a leading golf brand with relationships with the PGA and tour professionals, with hundred and thousands of clients across the world revolution golf is a large online player and is high annual growth. 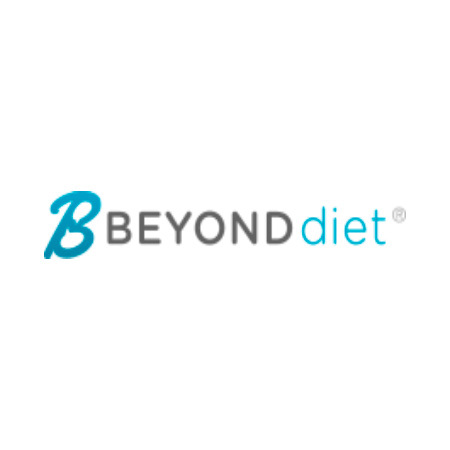 Beyond Diet has changed the lives of over 500,000 people throught a healthy gluten-free lifestyle program. AlgaeCal is a leading supplement company for those suffering osteoporosis. 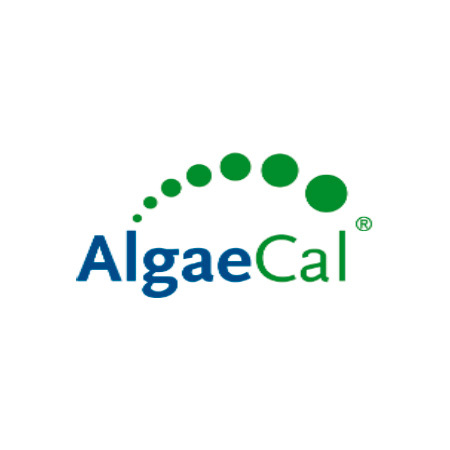 With their product being backed up numerous clinical studies, Algae Cal is on the cutting edge for natural and effective relief. 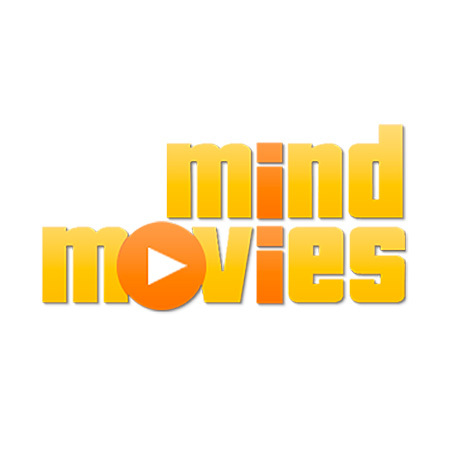 Mind Movies is a company that helps people reach their , goals through the power of the Law of Attraction. With more than 2,136,000 worldwide costumers. Athletic Greens is a leading direct response online supplement brand that has been featured in the 4-hour body and CNBC Huffington post.